Thank you for tailgate struts for my Vauxhall Corsa - the new set really make a difference. I'd been putting up with the weak tailgate for so long I'd forgotten how it should operate! Thanks again. 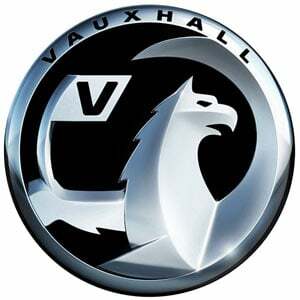 I would like to thank you for your quick response to my email –and, yes, the Vauxhall Corsa gas struts arrived today as you said they would. It is a pleasure to do business with a firm that is so on the ball. Many thanks. I would like to thank you for your quick response to my e mail and yes the Corsa boot struts arrived today as you said they would .It is a pleasure to do business with a firm that is so on the ball. The Corsa is a reliable supermini that has been in production since 1982. Testament to its durability, 2011 will see a facelift for the Corsa with a revised front end; there will be a new grille, a restyled front bumper with cutting-edge headlamps, and daytime running lamps. Furthermore, a new ‘Touch and Connect’ multimedia system will be available as an option on some Corsas.